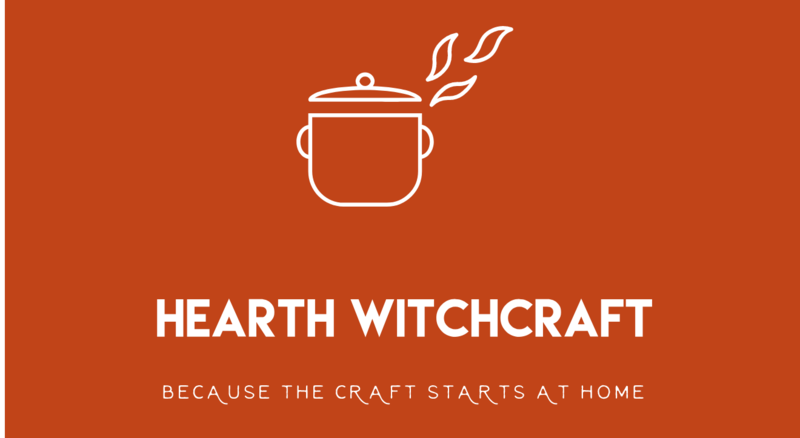 Clearing negative energy from your home is a basic housekeeping duty of any witch, particularly of the hearth witch variety. Smudging with sage, sprinkling salt and burning clearing incenses are all great ways to “clean up” the energy in your home. But sometimes people forget that that’s just the first step. Once you’ve cleared the air, so to speak, you have a clean energetic slate. And naturally, you’ll want to fill that up with something positive. This season gives you the perfect tool for that: jingle bells! You can use any bells you can get your hands on; even a single bell will do, but I think more is more in this case. You can string a few on a brightly colored ribbon, maybe in a color to represent your intention. I have a long strand of extra large, rustic bells on twine and tied with rag ribbon that I use both as holiday decoration around this time and the perfect tool to ring in the energy I want. Here are some basic steps to follow, but as always, you should let the energy guide you. Take a cleansing bath, or at the very least, wash your hands to get ready for the clearing. Call in your spirit guides and helpers, or say a prayer to the deity of your choice. Focus on the intention you want for your home: Peace, Joy, Abundance, Friendship…whatever positive energy you wish to attract. Use whatever clearing method you prefer, though smudging with sage is tradition. Don’t forget to smudge yourself! After the space is clear, start at the entrance to the room, with the bells in your right hand. Move slowly around the room in a clockwise motion, ringing the bells in a light but quick rhythm, allowing them to sound as they will. At the same time, voice your intention loudly, joyously, or however the bells and your guides lead you. You’ll find the energy changes dramatically as the bells lead you around the house, and you’ll be amazed at how quickly they can not only change the way the home feels but how they seem to help manifest your intention. Obviously, this technique can be used anytime, but what better time than now? I never thought of using bells, thank you for this.